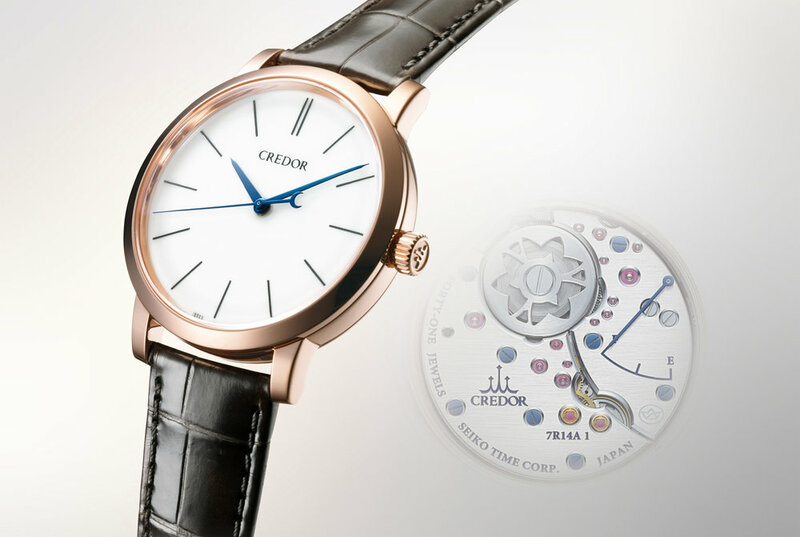 Celebrating the 10th anniversary of the launch of the original Credor Eichi from 2008 there is a new release of the Eichi II in a rose gold case. 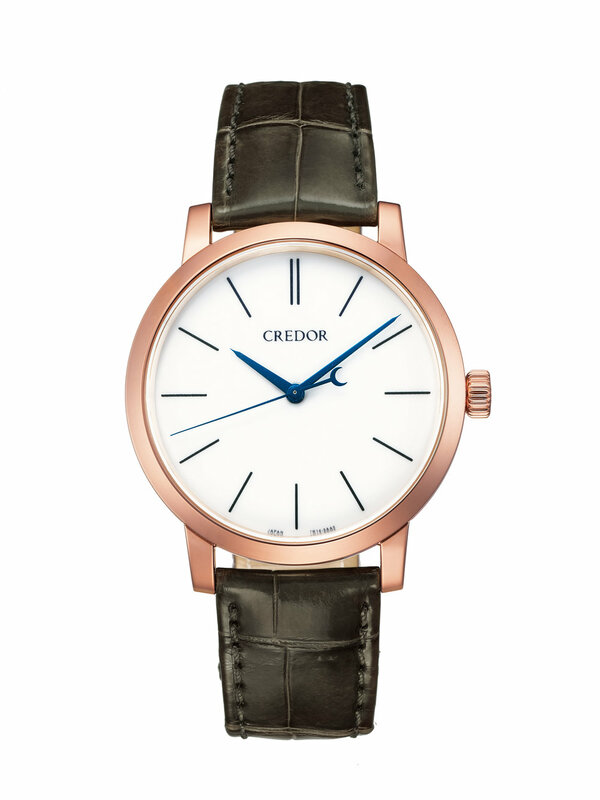 The Eichi II will be released with the rose gold case in August. The case undergoes a cold forging process that results in a denser material. The case is then zaratsu polished to produce a brilliant shine. The watch has the same hand painted porcelain dial and Spring Drive 7R14 calibre as the current Eichi II model. This is a stunning looking watch and one I would love to one day be able to add to my collection.